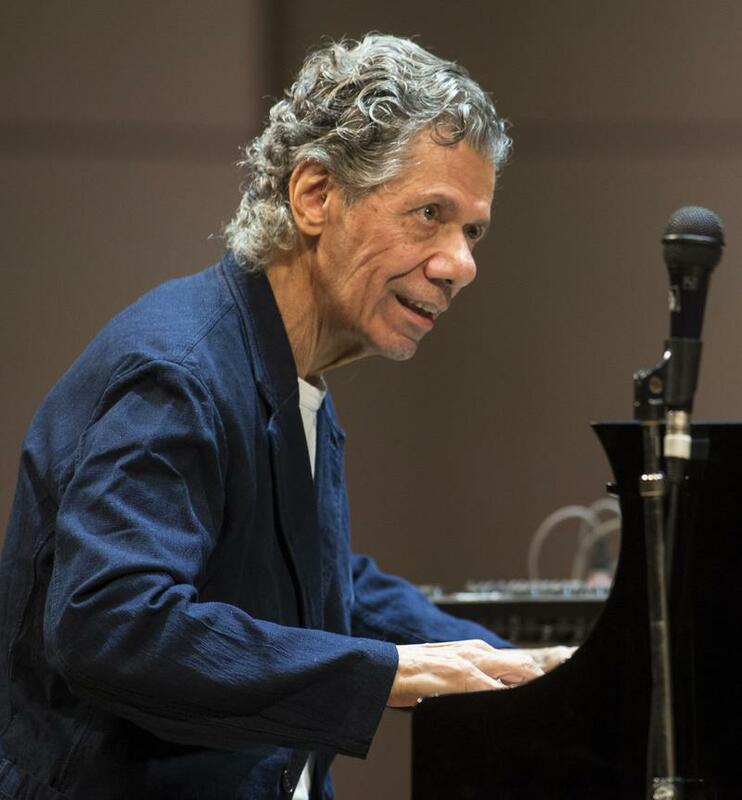 This week on "The Beat", New music from Houston Person paired with Ron Carter, Charlie Sepulveda, classics from Cannonball Adderley working with Wes Montgomery, and for this weekend's Detroit Jazz Fest; Artist in Residence Chick Corea!! This week on The Beat, David had more from the Ella Fitzgerald Songbooks, Keith Jarrett, Champion Jack Dupree, Fleetwood Mac and Don Pullen...plus in the 2:00 hour, a special in tribute to Aretha Franklin!! 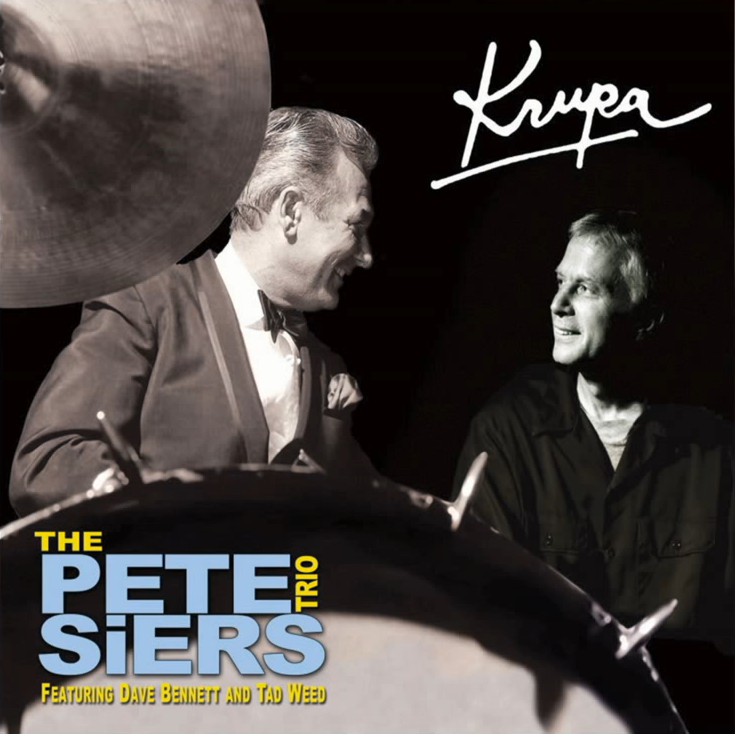 Coming up from noon-3 on The Beat, Chet Baker, John Coltrane, June Christie, Betty Carter and Ella Fitzgerald from her Songbook recordings plus Michigan drummer Pete Siers ahead of his August 22nd gig in Gaylord! 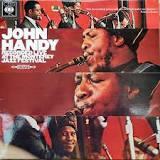 This week on The Beat, John Coliani, Jeremy Pelt and Tom Harrell plus rare Thelonious Monk, more from Miles Davis and Gil Evans and a vintage performance from Monterey by John Handy! 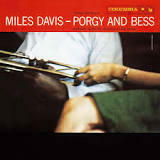 This week on The Beat, music from Miles Ahead, the first collaboration for Miles Davis and Gil Evans -- plus the 60th anniversary of their '58 date, Porgy and Bess. You can also catch classic Clifford Brown with Art Blakey, Lionel Hampton and the pairing of Junior Wells and Buddy Guy! !